I am finally on Spring Break!!!! I hope that there are many others out there who can say the same thing. Isn't it such an amazing feeling to leave work at the end of the day knowing that you have a whole week off? Ahhhhh! Time to sit back and relax. I get to hang out with my two favorite girls. I get to catch up on some much needed girl time. I might even do some actual spring cleaning in my house --- lord knows it needs it. The best part is, I am on nobody's schedule but my own. 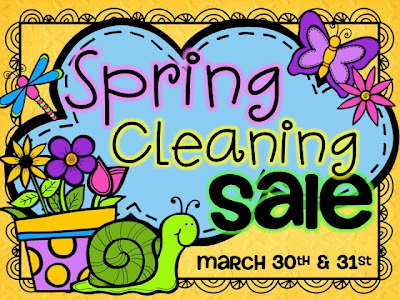 So in honor of this great feeling, I am linking up for a Spring Cleaning Sale on EVERYTHING IN MY STORE for 2 days!!!! Click on the button above to go to my store. Click HERE to see who else has linked up and is throwing their own sale over at The Creative Chalkboard. Thanks to Krista Wallden for the sale button. 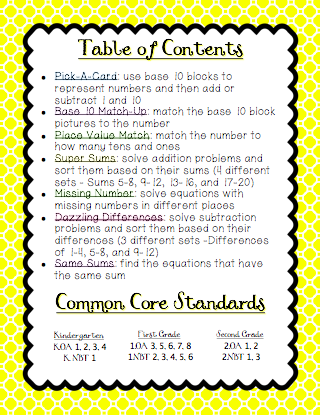 This is the perfect chance for me to tell you about my latest product --- my Common Core Math Centers SET 2!!!!! 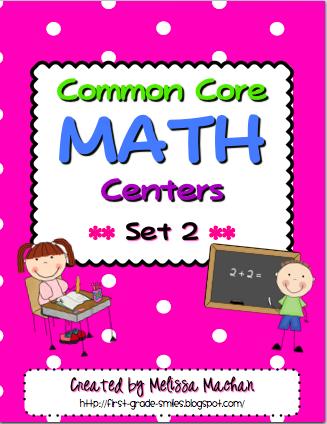 This is obviously the second set of Common Core based Math Centers that I have out. Click HERE to check out my post about my first set. Or you can click HERE to see it in my store. 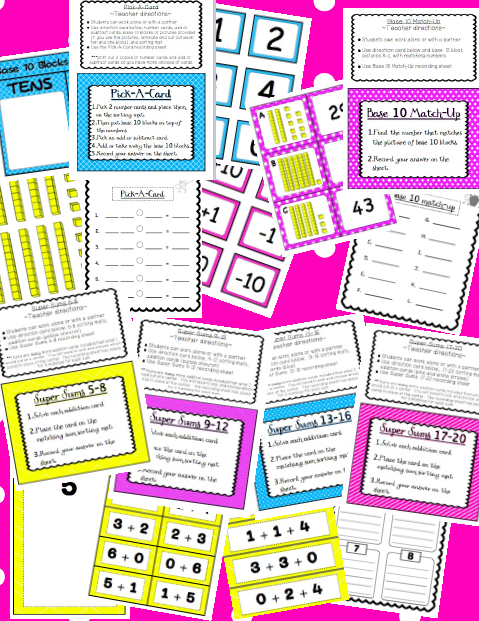 My first set has Number Cards 1-120 and 13 different Math Centers that can be used and reused throughout the year. You can change them and differentiate based on the numbers you choose to include in the center. This new set can also be used and reused throughout the school year. 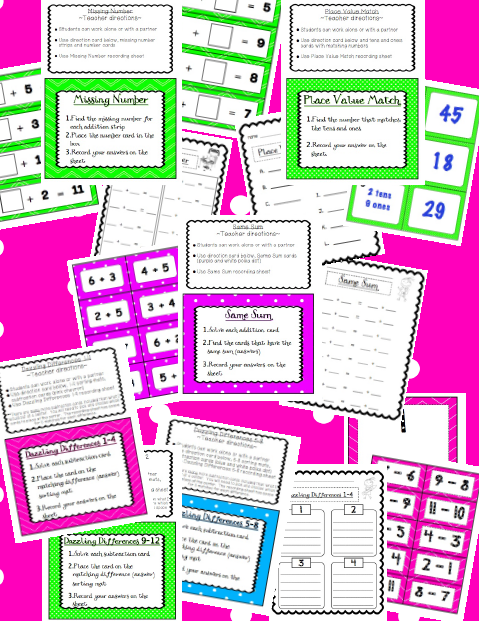 Set 2 focuses more on place value, and addition and subtraction equations. There are 7 different centers in this set, but the Super Sums and Dazzling Differences centers are split into 4 and 3 different sets respectively. So really, you are getting 14 centers in this pack with a variety of ways to change them up throughout the year. I hope you'll check them out! And don't forget to go to Krista's blog to see who else is throwing a sale. Happy Spring Break! We are on break too and the feeling is amazing! Especially since we had an extra day off on Friday! Have a great week off!